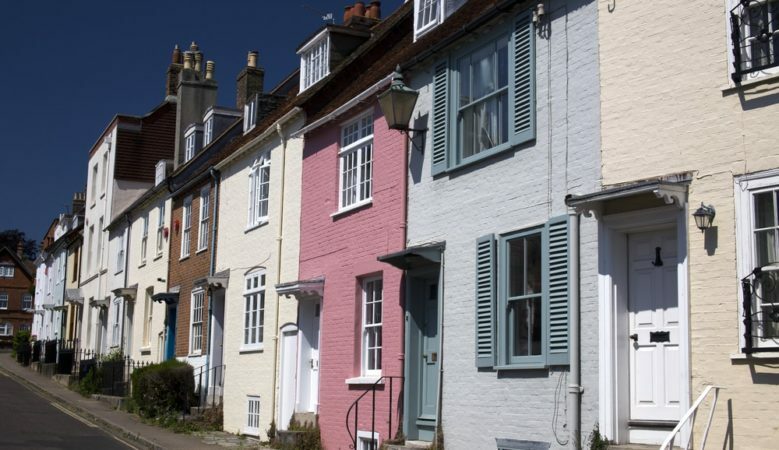 The mortgage market continued its positive start to the year, with the number of loans approved rising strongly in February compared to 12 months ago with an increase of 3.8%, the latest data shows. The proportion of loans going to small deposit buyers, typically first timers, fell back slightly. However, the market outlook remains generally positive for this group of borrowers, according to the e.surv report. Some 26.3% of all loans went to this segment of the market, down on the 27.1% recorded in January’s survey and Richard Sexton, director of e.surv said that many lenders have cut rates to try and tempt borrowers to the market. ‘Raising a deposit remains a challenge for young borrowers, but there are more products being launched which are targeting those with little cash to spar,’ he added. Given there was also a fall in the proportion of small deposit borrowers, from 27.1% of the market to 26.3%, it was the mid-market customers who enjoyed a far greater share of the market in February. The proportion of mid-market borrowers increased substantially, growing from 44.8% to 46.8% month on month. On an absolute basis, the number of small deposit borrowers fell slightly, from 17,981 to 17,480 between January and February. Home owners with small deposits occupied more than a third of the market in Yorkshire with 34.1% of all loans going to these borrowers. This was a further month at the top of the charts for the region, having also topped the leader board in January. Northern Ireland was the next most attractive area for first time buyers and others with small deposits. Some 31.9% of all loans went to these mortgage applicants in February. The North West rounded out the top three, at 31.4% this month. All other regions recorded a ratio of less than 30%. Small deposit mortgage applicants faced the most difficulty in London. Just 15.4% of loans were given to these customers in February, down on the 17.3% recorded last month. Large deposit mortgages continued to dominate the market in the capital, representing 36.8% of all loans. Close behind was the South East, which scored 31.8%, and then the South and South Wales on 28.8%. As was the case last month, the North West, Northern Ireland, the Midlands and Yorkshire were the four regions which saw a higher proportion of mortgages go to small deposit borrowers than those with large deposits. ‘The slowdown in house price rises in London has been a welcome relief for first time buyers, as properties slowly become more affordable. However, those looking to buy in the capital city still have a significantly harder job than those in other regions, given prices are still very high. If borrowers have the ability to work from anywhere, affordability is much better in northern areas and Northern Ireland,’ Sexton concluded.